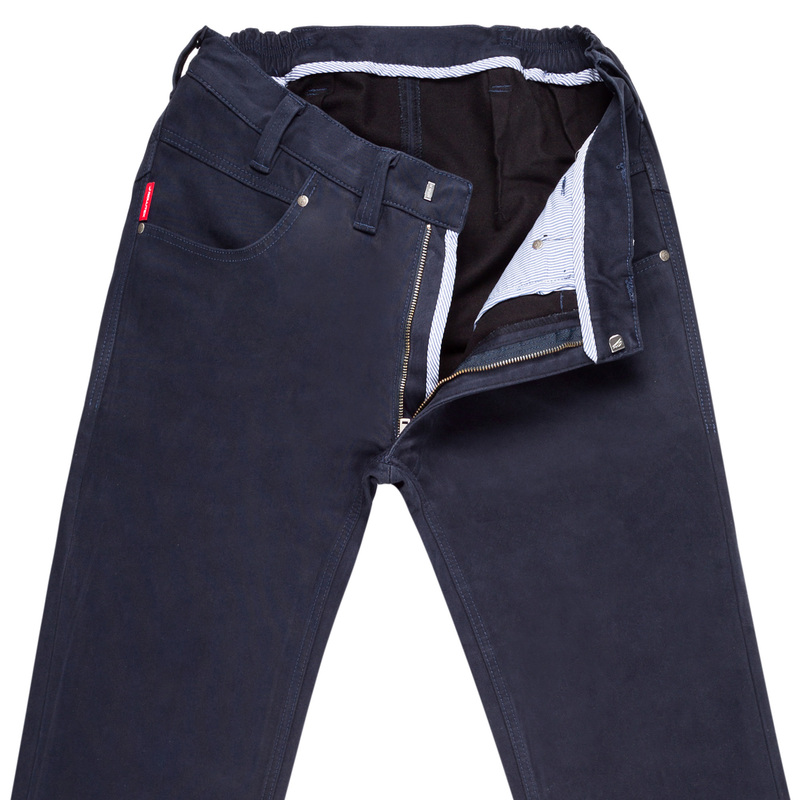 Genuine stretch jeans with thermo-fleece made of an elastic cotton mix. 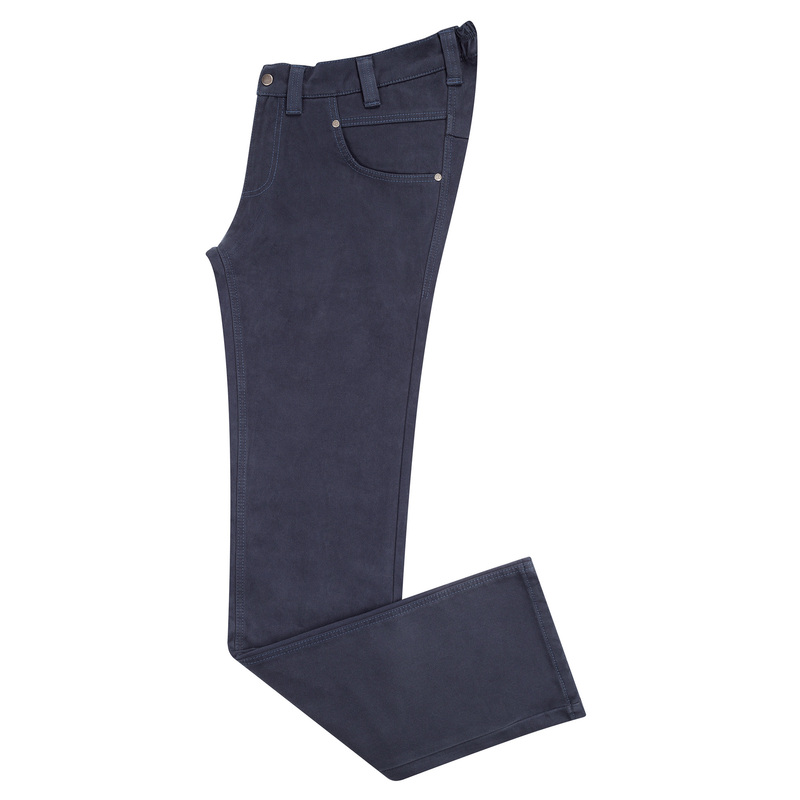 A perfect combination of classic design and comfortable fitting. The exquisite structure of the material provides a luxurious touch. Ideal to be combined with a button-down shirt or a classy sweater. ▪ The back is cut 12cms higher than mainstream jeans. Designed for sitting. ▪ Long legs. So no sock gap! Care Instructions: Machine wash at 40°. Wash inside out. If you are new to Rollitex or require more detailed advice on size and fit, please click HERE (opens in new window). Please note: the sizing is a European system and a size 44 is NOT the same as 44"W.